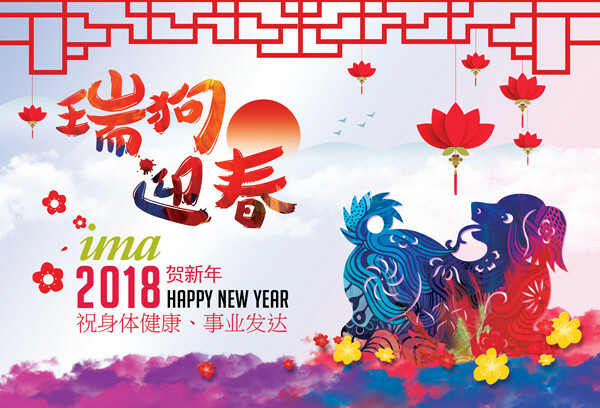 All of us at ima wish you and your family happiness, health and prosperity this year and for many to follow. From Theme Park design, to sports and aviation themed entertainment destinations, to cultural and agricultural celebration and preservation, ima is excited for a growing body of innovative new development throughout China. From Shenyang to Shanghai and beyond, we celebrate the past and future of amazing experiences, opportunities and destinations.